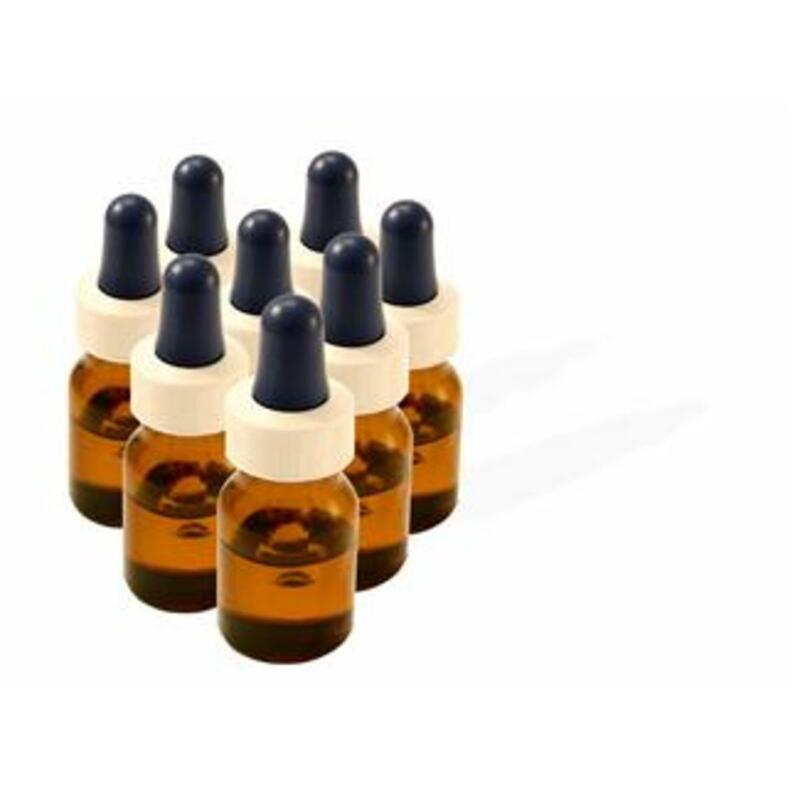 A lot of confusion exists regarding what actually constitutes an essential oil. They are aromatic, volatile liquids found within nature—in flowers, shrubs, trees, bushes, roots, and seeds. So, they play a very important role in the ecological balance of our planet Earth. But they have also been known to have medicinal qualities in ancient times, and were actually the first perfumes to be worn. The lovely fragrances of essential oils help to balance our moods, lift our spirits, battle negative emotions, and also create a romantic atmosphere when needed! So, in a sense, essential oils have really been linked to the body, mind, and spirit of peoples since the beginning of time. Even in our modern age, the plant kingdom is the subject of a huge amount of research and development, with millions of dollars spent to locate new therapeutic compounds hiding in the foliage of rain forests, on the bottoms of rivers, on hillsides, in forests, and in any wilderness regions around the world. Many prescription drugs are based on naturally occurring compounds located in the flowers and seeds of such remote places, because so much money is allocated to universities and labs to search for them. I first learned of essential oils from Young Living, but the prices are astronomical. I have found this brand at a local organic food store, and it is just as good. Lavender helps us to calm ourselves. I put a few drops (only 2 or 3) on my pillow, and it helps me go to sleep. If it's a stressful day, just smelling the oil for a minute or two can help. The issue here is that once pharmaceutical companies find the compounds that are needed to make their next miracle drug, they are often mixed with other substances, which cause harmful side effects while curing whatever disease they were meant to help. Massive studies are done on such drugs, by the FDA in the U.S., and government bodies in other countries. But essential oils do not seem to deserve respect or education when used outside the drug industry. There are no specific scientific guidelines regarding the basic safety of each essential oil, though we know these oils and plant extracts have been woven into history since ancient times. 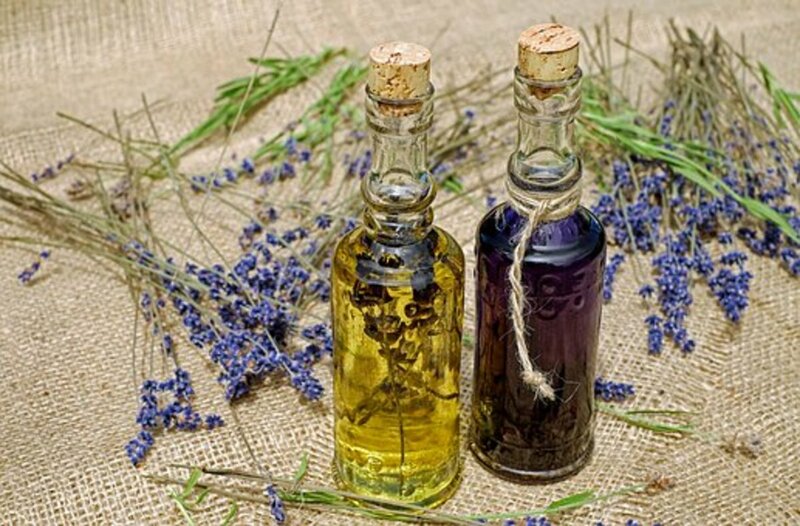 It is known that essential oils have been used medicinally to kill bacteria, fungi, viruses, and that they can combat insect, bug and snake bites. Oils and their extracts can treat all kinds of skin maladies, and stimulate tissue and nerve regeneration. Yet it is hard to find this knowledge unless it is in a private seminar by those who have seen such results. Chemistry books are too hard for the average person to understand (this writer among them) and they do not express the specific chemistry of essential oils. There is little knowledge, information, or training of properties of essential oils in health institutions, so there is no scientific approach to their use. European communities have tight controls and standards concerning botanical extracts and who may administer them. Only those with proper training and certification can practice in the discipline called Aromatherapy. In the U.S., there is no mandate or degree of training required to distribute and use essential oils. So anyone can call themselves “aroma therapists.” This writer once attended a seminar on aromatherapy, and was very intrigued with it, hence this article. Many of the essential oils have soothing qualities, and studies do exist which prove they have healing properties. The person who led this seminar is certified to give massages, and often in chiropractic or physical therapy offices we see massage therapists who are allowed to work on the patients there. The application and gentle massage with specific essential oils are supposed to help manage the pain of specific areas of the body. But this discipline is not taken as seriously in the U.S. as it is in other countries. In Europe there are three approaches to using essential oils, the English, French and German ones. The English method is to mix a few drops of an essential oil into a larger amount of vegetable oil, called a carrier oil, to massage the body and help the patient relax to relieve their stress and pain. Almond, coconut, and grape seed oils are carrier oils, because they distribute the essential oils over a larger surface, and also help to dilute the essential oil, which may cause burning, or be too strong for someone with sensitive skin. 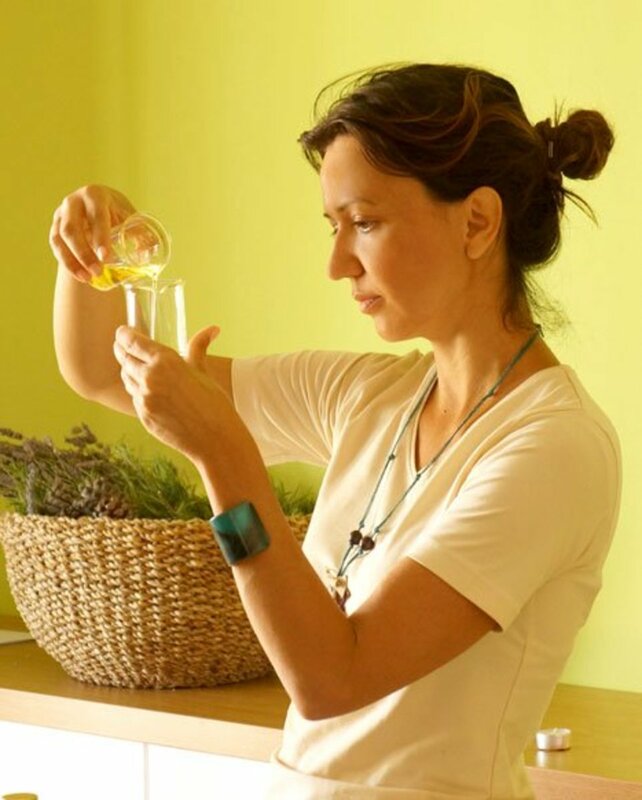 The French way uses the essential oil undiluted, straight from the bottle. At times certain oils can be ingested in small amounts. One drop of lemon or lime essential oil added to a 16-32 oz. water bottle, will result in a delicious citrus taste. But don't put it in a plastic bottle, the smell and taste will never come out, use a stainless steel bottle. The French usually add a few drops of oil to agave nectar, honey, a small bit of vegetable oil, or even on a piece of bread. They get good results by taking essential oils internally. Do not let a child ingest an essential oil without consulting a doctor. But one or two drops won't hurt an adult. The German method uses inhalation of essential oils, and this is the true aromatherapy. All that has to be done is to open the bottle and smell the scent. 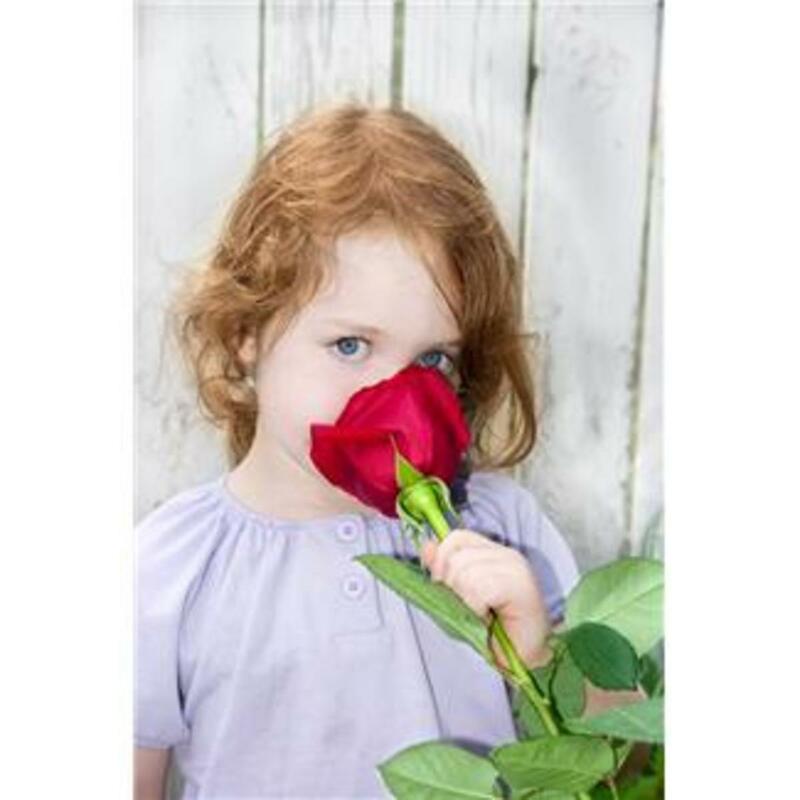 Research shows that the effect of fragrance on the sense of smell exerts a strong force on the brain. Oils high in sesquiterpenes, such as myrrh, sandalwood, cedarwood, vetiver, and melissa can dramatically increase oxygenation and activity in the brain, which may improve the function of many systems of the body. This writer can vouch for this inhalation system, on a nerve wracking day, just smelling a bit of lavender oil is relaxing, and smelling any kind of citrus oil, lemon, lime, tangerine, or lemongrass, definitely lifts the spirit. 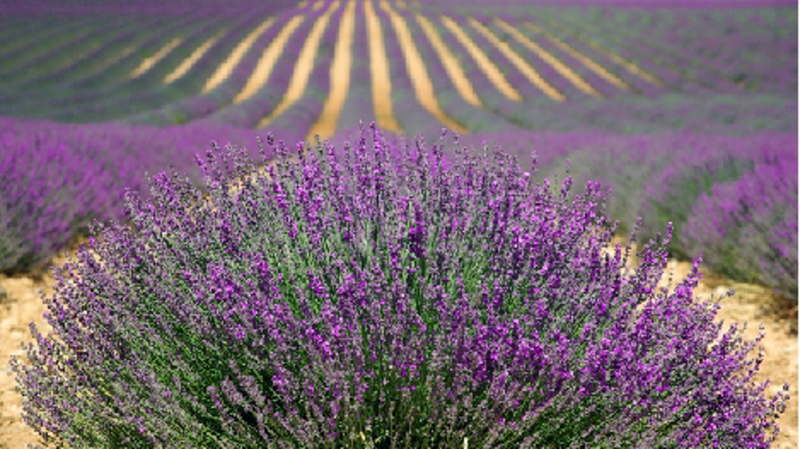 If you cannot sleep, try rubbing about 2 or 3 drops of lavender oil on your pillowcase. Chances are you will be fast asleep faster than you think! 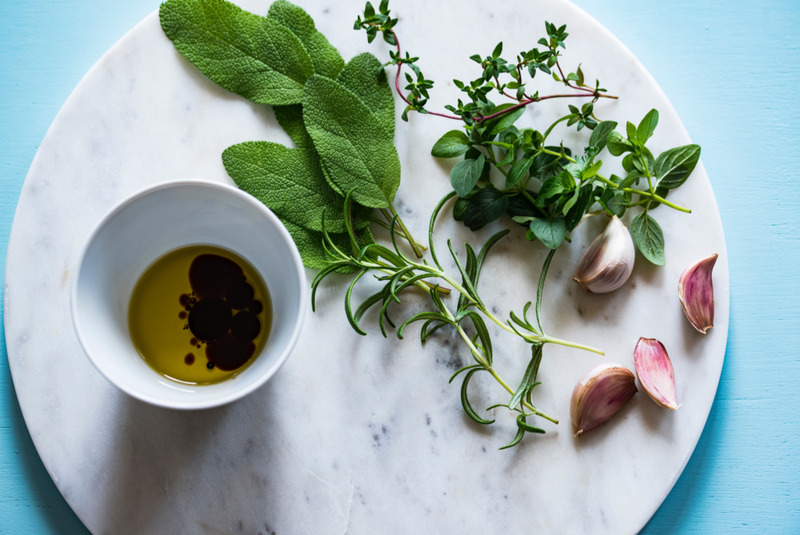 Eucalyptus oil on your chest can comfort that chest cold, as can a little basil oil. There is a combination called Thieves, made of cinnamon, cloves, lemon and other oils, that can ward off a bad cold. It's amazing how strong a few drops of pure essential oil can help you. Sage and patchouli can aid in your meditation. Essential oils are mostly steam distilled, though in ancient times they were extracted from plants by soaking the plants in boiling water. They could also be cold-pressed, or soaked in alcohol. In steam distillation, the common method today, the steam travels upward, saturates the plant material, and causes the plant membranes containing the oils to break open and release them. Then the oil becomes a gas that travels with the steam into a condenser, where it returns to its oily texture and is then separated from the water. During WWII, a Dr. Valnet began using essential oils on patients suffering battlefield injuries. He found, much to his surprise, the essential oils showed a powerful effect in fighting infections. He was able to save the lives of many soldiers who might otherwise have died. 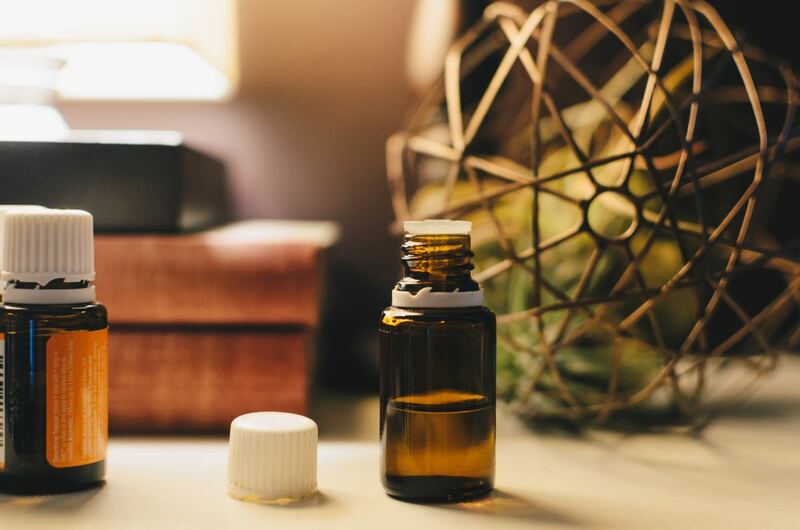 Because of these findings, clinics have investigated, and found that antiviral, antibacterial, and antiseptic properties exist in essential oils. There is a legend about a group of 15th century thieves who rubbed oils on themselves to avoid getting the black plaque while they robbed the bodies of the dead and dying. When they got caught, the thieves were forced to tell what their secret was and disclosed the formula of the herbs, spices and oils they used to protect themselves in order to get a more lenient punishment. The recipe is still sold today in natural body and cleaning products called Thieves. It is a mixture of oils of clove, orange, lemon, cinnamon, eucalyptus, and rosemary. I have used this oil in my own household if someone is getting sick, and it seems to ward off a cold or sore throat, if you rub a little on your neck, or use a few drops in a diffuser. This writer has been consistently amazed by how life has been positively changed by the use of essential oils. Blends of certain oils can reduce stress, like vanilla, lime, cedar wood and lavender. They are a little expensive, but you only need two or three drops at a time, or ten in a diffuser, which runs for five or six hours, making the rooms nearby smell really great! So why are essential oils so expensive? 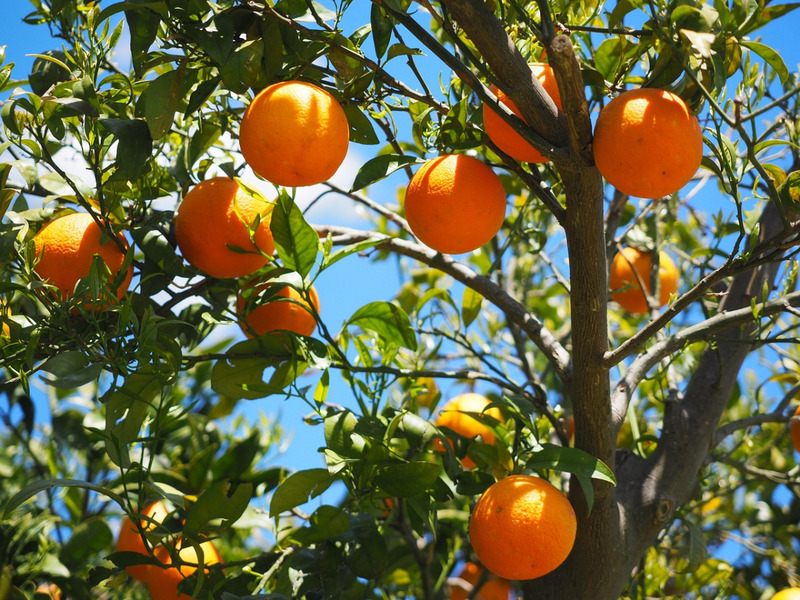 It takes the rind of 3,000 oranges to make a very tiny bottle of orange oil. It takes 5,000 pounds of rose petals to produce 1 kilo of rose oil. If you go into a New Age or Metaphysical Shop, you can buy small bottles of Patchouli and Sandalwood Oil for about $15.00. But although they may smell like the real thing, they are mixed with the carrier oil or watered down quite a bit. That is fine if you are wearing it as a scent you like. Or sometimes you see a hand cream or body wash that "contains lavender", but this is just a scent, not as strong as an essential oil. If you are looking for healing benefits, you want the real thing. A company called Young Living in UT is famous for their essential oils and the makeup, skincare, and health care items they make with them. But the prices are very high. If you have a natural food store near your home, which also sells vitamins, and organic teas and honey, essential oils can often be found there for a more reasonable price. Scoliosis is a curvature of the spine, now thought to be aggravated by a virus that lies dormant at the bottom of the spine. A massage called a raindrop massage is supposed to relieve the pain of scoliosis. After some research and discussion with people who have had this massage, it appears that it does do something to relieve the pain and relax the sore muscles. The massage is called raindrop because the oils used are gently dropped from about six inches above the back of the person being massaged. The massage begins at the low back, the oils are feathered up along the vertebrae, out over the back muscles, and over the shoulders to the neck. I have scoliosis myself, and the rainbow massage gives me relief when I am in extreme pain, and seems to help me maintain my condition to be comfortable for longer periods of time. I still see a chiropractor to help with my incorrect spinal alignment, but see him less since I began getting massages with essential oils. 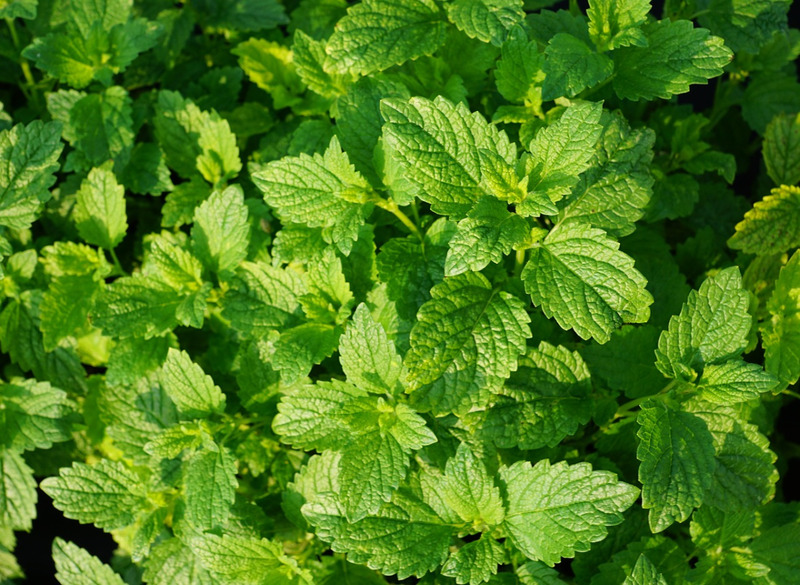 The ones my masseuse uses are oregano, thyme, basil, cypress, wintergreen, marjoram and peppermint. After the massage, I feel calmer, and like the negative energies around me have been dispelled. Apparently others report less pain, increased mobility, and an overall feeling of peace. The massage can be done once a week. You will go home smelling like a salad, but the scents do wear off quite quickly. I think it's best to lie down for an hour or so after the massage, to give your body time to relax and make the most of the massage. Since the smells don't stay with you long, try to schedule it so you go in the evening, and then take a hot shower the next morning to stay relaxed. Aromatics were used from ancient times for religious rituals and spiritual needs. Records dating back to 4500 BC describe balsamic substances with aromatic properties for such rituals. Even today many church ceremonies and sermons utilize scents from oils and incense. Ancient writings also tell of scented barks, spices, and resins used in temples, astrology, medicine, and embalming in Egypt. The Romans purified their temples and political buildings by diffusing essential oils in their steam baths to invigorate themselves and ward off disease. When King Tut’s tomb was opened in 1922, about 50 alabaster jars designed to hold oils were found, tomb robbers had taken most of the oils. Traces were still left behind in the jars. The robbers actually chose those oils over King Tut’s gold, because they were more valuable. The Wise Men brought Baby Jesus frankincense and myrrh. In the Bible, it discusses the use of essential oil used to anoint Jesus after The Last Supper. Mark 14:3 says, "And being in Bethany at the house of Simon the leper, as He sat at the table, a woman came having an alabaster flask of very costly oil of spikenard. Then she broke the flask and poured it on His head." As we know, Mary put the oil in her hair and anointed His feet and head. 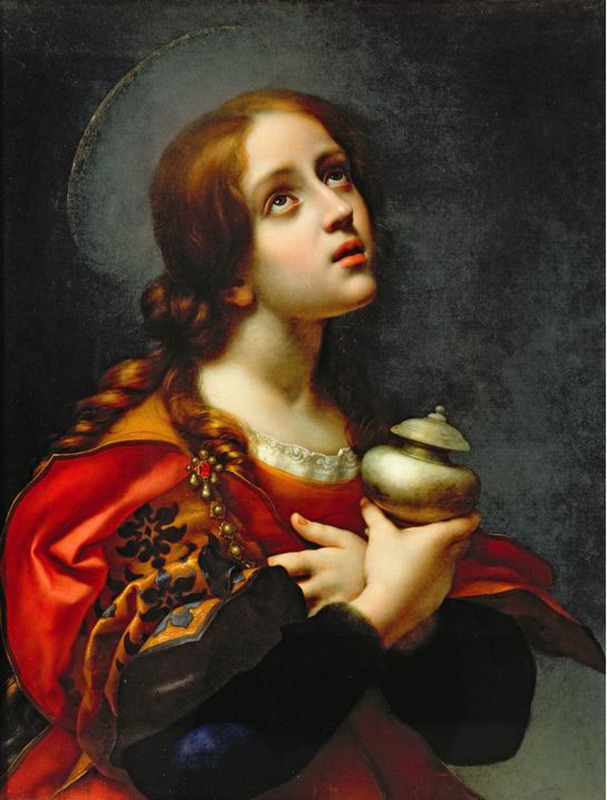 She was criticized by the Disciples because they believed the oil in the jar could have sold for three hundred denarii. Oil of spikenard can still be found, and is still very expensive, used mostly for religious rituals in the Middle East, or important spiritual ceremonies in other places. The evidence certainly points out that people of ancient times had a greater understanding of nature and its benefits than we do today. But it is fortunate that many people are rediscovering the power of essential oils, a missing link in modern medicine. More and more health practitioners, doctors, scientists, and users of all ages are venturing into this world of ancient knowledge. It is exciting to think that methods of medicine that treat the whole body, mind, and spirit are taking on new dimensions. Our modern world is finally discovering the power of Nature’s healing oils, something the ancient world knew so well. I think honey and garlic are natural antibiotics. I've been using some essential oils, and the 100% pure ones really are useful and helpful. They are expensive, but you only need a drop or two. Most of them have antibacterial properties, so you can put a few drops in a spray bottle, add water, and use them as a cleaning solution. Some substances such as honey can have remarkable properties. Some folks claim that certain illnesses can be treated by bee stings. I like the smell of peppermint and cinnamon. It's great to hear from you! I hope you are doing well. I was just thinking of you the other day. We must catch up. Yes, the lavender oil helps me sleep, and I'm wearing something called Stress Away, it's lovely, lime, vanilla, cedarwood, and other things, so pretty I'm wearing it like perfume. Doing OK, good days and bad. Summer is hitting hard, we used to do a lot then. I'll email you. Take care. Yea! so good to see you back! :-) This is an awesome read. I could sure use a raindrop massage. I really enjoyed reading this and learning about how beneficial lavender oil would be if I tried it. Up, useful, interesting, awesome! Shared too. It's so nice to see you! I recently was introduced to essential oils, and just love them! I do put a few drops of lavender oil on my pillow to sleep, and am learning what each oil can do for me. Thanks for stopping by and commenting. I read that eucalyptus is great for sinus relief. I believe wintergreen is good for pain, or peppermint. If you think about it, pain creams all smell like one or the other. I was looking up pain yesterday when I wrote this, as I have a back condition, and those were two oils that may help. Thanks for reading. Take care. 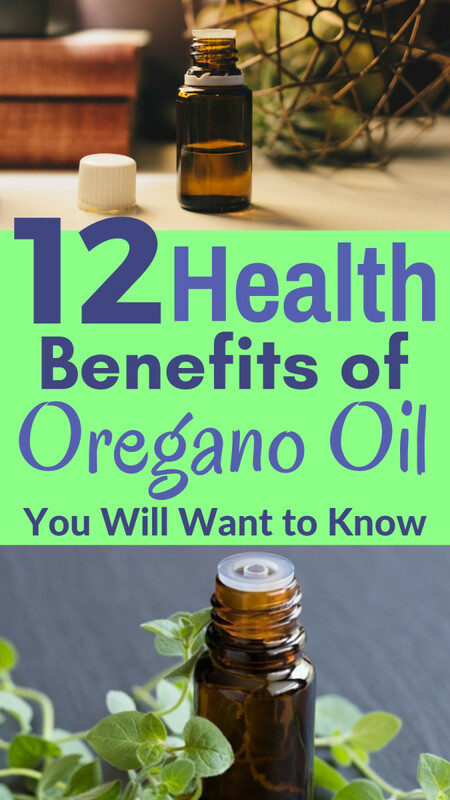 Iso enjoyed reading this and use many of these oils myself. 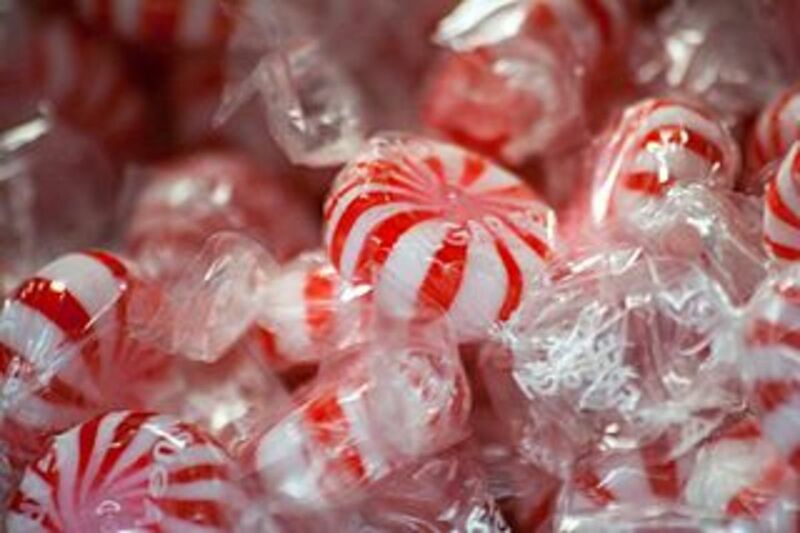 Peppermint is great for sore muscles and a little lavender on my pillow seems to relax me to sleep better. You did a great job here in explaining everything. Essential oils are very beneficial, we use eucalyptus oil for sinus relief. I really want to know best massage oil for pain. Nice post, Thanks.